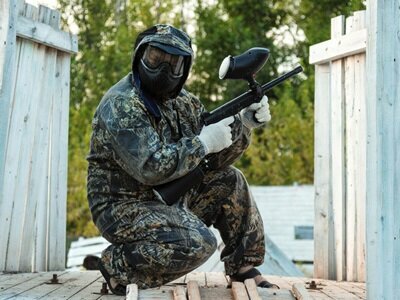 The price of paintball markers varies by manufacturer, specs, and performance and performance quality. This means that standard paintball guns will cost less than premium markers with more refined features, and their prices can vary between a hundred dollars to well over a thousand. For seasoned paintball players, investing in a high-end marker is a necessity, but if you’re just starting out or you’re under a tight budget, you can still find a gun that works just fine at a pocket-friendly price. In this page, I tried to make your paintball gun search easier by grouping the products into three categories based on price. 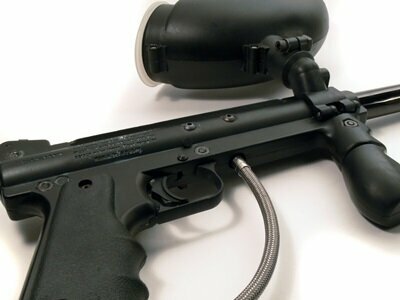 The first category contains budget paintball guns costing less than $150 while the second and third comprise guns under $300 and high-end markers respectively. 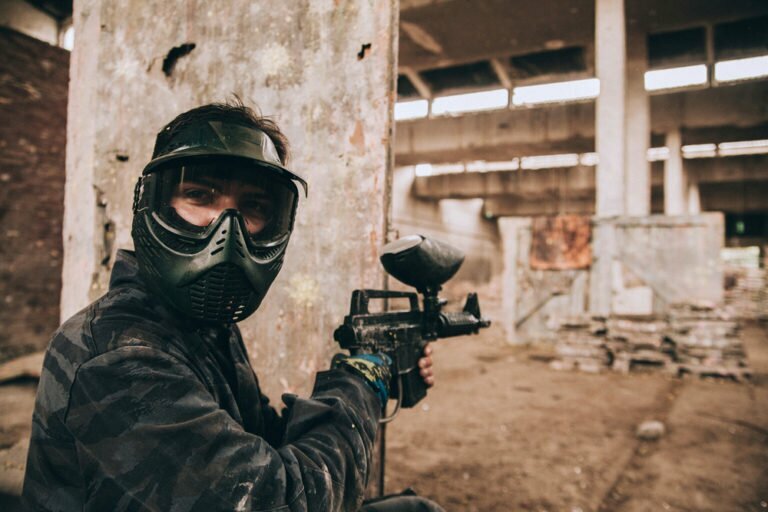 Read through each section to find out how each of the paintball markers in the categories works and how they deliver value for your money. 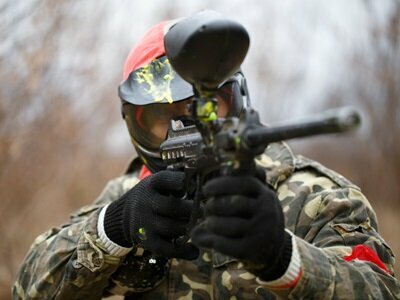 Currently, you will discover numerous types, brands and models for paintball guns. With so many options to choose from, it can take a lot of time and effort to find the ideal marker. Evidently, it will become even more challenging to pick a paintball gun if you are on a tight-budget. Therefore, in order to make certain that you purchase the ideal unit that not only fits your needs but also matches your demands, it is crucial that you do your homework before you head out to pick a marker. With these markers listed below, you will find your best match if you are looking for a budget-friendly unit. 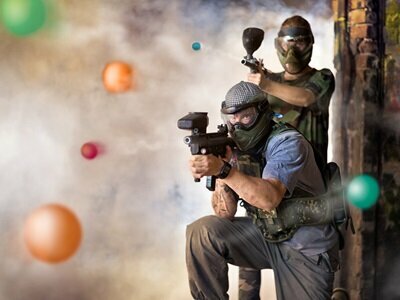 As we have mentioned many times before, among the most thrilling hobbies where you can fool around with your friends and family is by playing paintball. 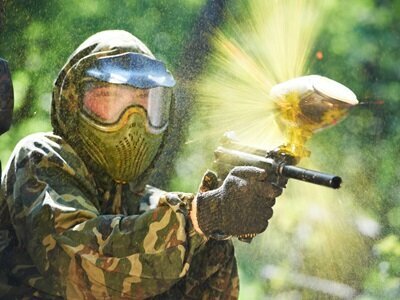 The part that makes the paintball game so exhilarating is the fact that it feels just like you’re involved in a shooting battle. There are many paintballers out there that like to spend well over thousand dollars on a marker and equipment. However, it is not necessary to fork out so much of your hard earned money for a quality paintball gun because there are many markers on the market that are very reasonably priced. One of the popular inquiries concerning paint-ball users is the question what unit to buy because the truth is, that it can become extremely difficult to pick up your first paint-ball gun. It does not matter if you are looking for an entry-level paintball gun or a sophisticated high-end gun because it all boils down to what fits your needs. It goes without saying that a high-end unit will cost significantly more than a beginners´ gun. On the other hand, you can expect a lot more qualities and advanced features in a high-end marker. Therefore, if you understand what marker is the right for you, then you should, without a doubt, go for that marker. The same principles apply for a high-end gun as for an entry-level marker because once you receive a gun that fits your needs, you will be well on your way to take your paintball experience to a completely new level. 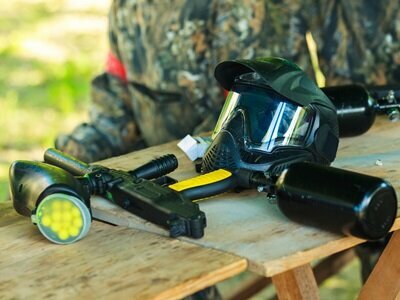 For all the categories listed above, I tried to incorporate only the best paintball markers from different manufacturers for each price range. Additionally, I tried each of the paintball guns that made it to my exclusive selection, and I have given my verdict on why I think it is good value for your money. Some of the factors I considered include durability, reliability, accuracy, customization, comfort, dexterity, affordability, and quality of built. For entry-level paintballers, some of these features may be a little bit unfamiliar, but they are very important to regular or pro paintball players. My general advice to our readers is if you are in the novice stage, you can start playing with the simpler and more affordable markers and upgrade to the more sophisticated models gradually as you hone your skills. In addition, it is important to note that high-priced paintball markers do not necessarily translate to excellent performance, and vice versa.